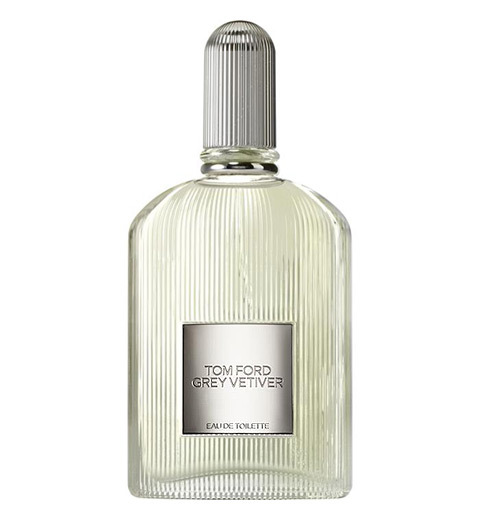 Tom Ford launched Grey Vetiver Eau de Toilette, a follow up to Grey Vetiver Eau de parfum from 2009. Tom Ford described it as the olfactory equivalent of a navy blue blazer, a nice watch, or brogues shoes. The creator of this citrus-woody composition is perfumer Harry Fremont. The fragrance opens with citrus notes of winter lemon, grapefruit, bergamot and orange blossom. The heart includes aromatic notes of Thai basil together with orris root, laid on the base of vetiver, amber wood, oak moss and musk.